Home / News / Merchandise / Let’s Wait Summer with Those Cute Hatsune Miku Series Merchandise! Spring is an awesome season for sure, but how many of you cannot wait for summer yet? I bet a lot of you are eagerly waiting for this season to finally relax a bit. Well, while we gaze at the falling cherry blossom upon us, why don’t we have a look at some summer-themed merchandise featuring our beloved Piapro characters? 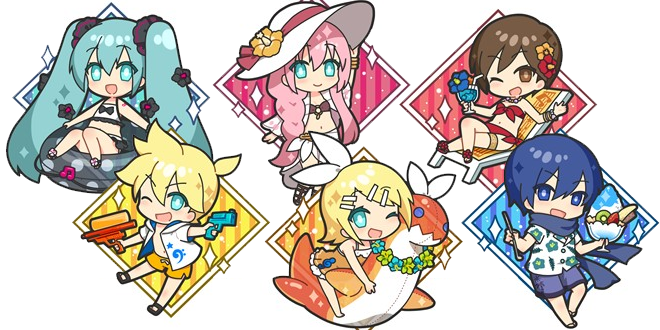 It’s Summer Time… Well, Almost! 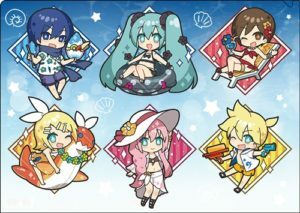 We should’ve gotten used to seasonal merchandise featuring Hatsune Miku and her friends by now, and summer is probably one of the most iconic ones ever for their fans, so why don’t we prepare ourselves (and our wallets of course) for some goods that will be released early this June via movic? Let’s have a look at them together! 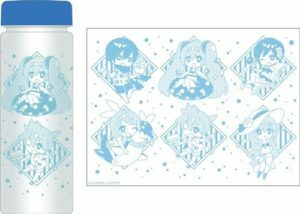 Have Fun with Some Goods! 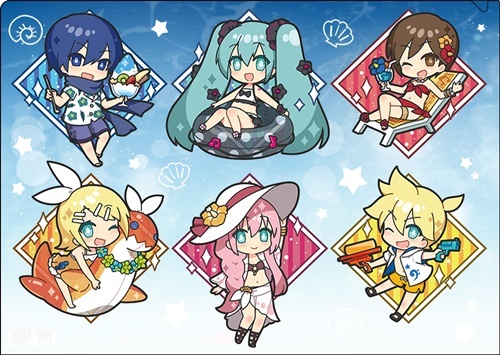 Your summer time with Miku and her friends is ready to warm up thanks to those awesome items! All you have to do is choose what you would like to grab, and here below you can have a look at what you can choose! 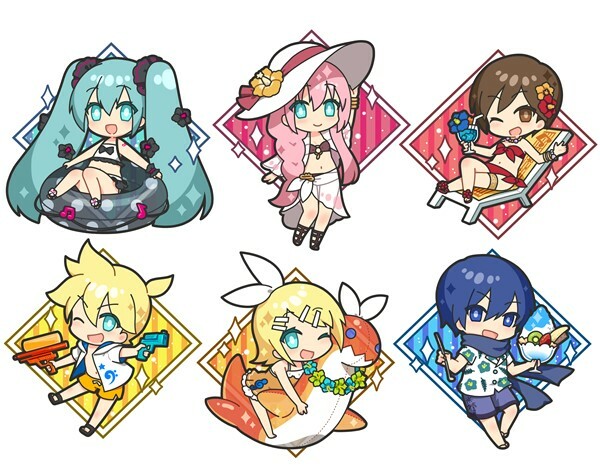 Those items are available in many variants, precisely one for each Piapro character. 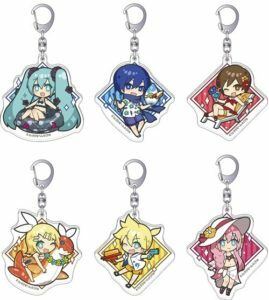 Click their name to be redirected to heir product page: Hatsune Miku, Kagamine Rin & Len, Megurine Luka, MEIKO, KAITO. * Note that tax fees are not included! 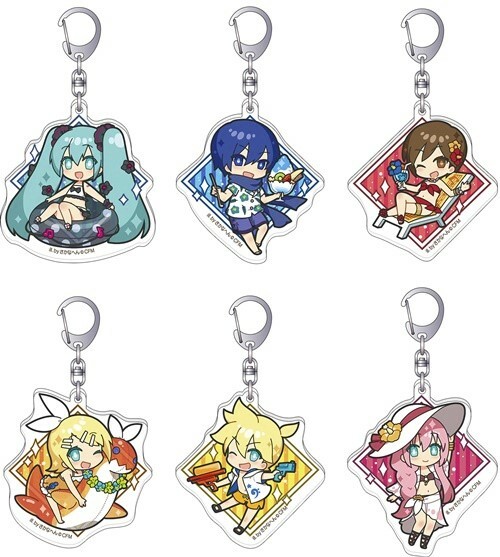 All of those items will be released around June 7th and you will find them at many other retailers alongside movic’s online store, such as animate, ACOS and GAMERS. 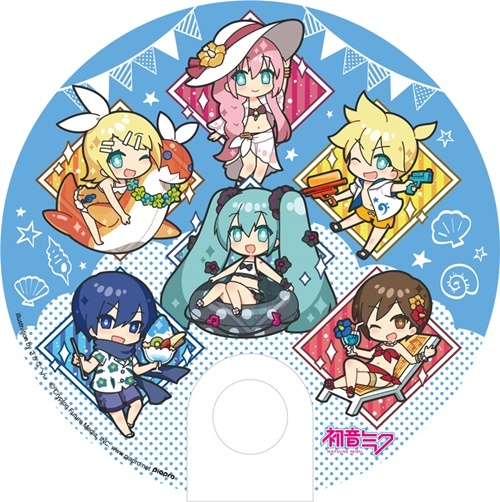 Imagine spending your summer relaxing under the sun, while holding such a cute fan and drink from this adorable bottle. 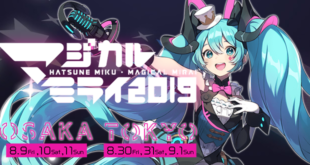 Won’t it be awesome for any Miku fan? We surely would not resist at all! Don’t forget to follow us on VNN and our social medias for more news about your favorite Virtual Singers! 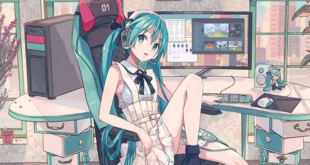 Previous Vocal Sample of Quadimension’s Synthesizer V ChiYu Published! 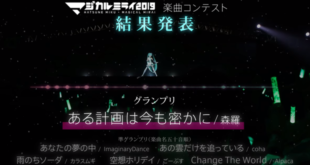 Next Hatsune Miku GT Project 2019 Theme Song Contest Winners Announced!